“What makes your heart sing?” That’s the question everyone is asked when they apply for a Lilly Grant to fund his or her sabbatical. For me the answer was stories–novels, a story by a parishioner or friend or family member, a podcast, a movie, or the stories of scripture. That helped me think about the adventures I wanted to have during my 14-week sabbatical (July 1-Oct. 6). Where can I hear better stories than Ireland? (There’s even more to why I chose Ireland but I’ll save that for a future column). My friend Joy and I are going to see the Book of Kells and Dublin Writers Museum, then head to County Claire and the Aran Islands where we will hike from bed and breakfast to bed and breakfast for eight days. 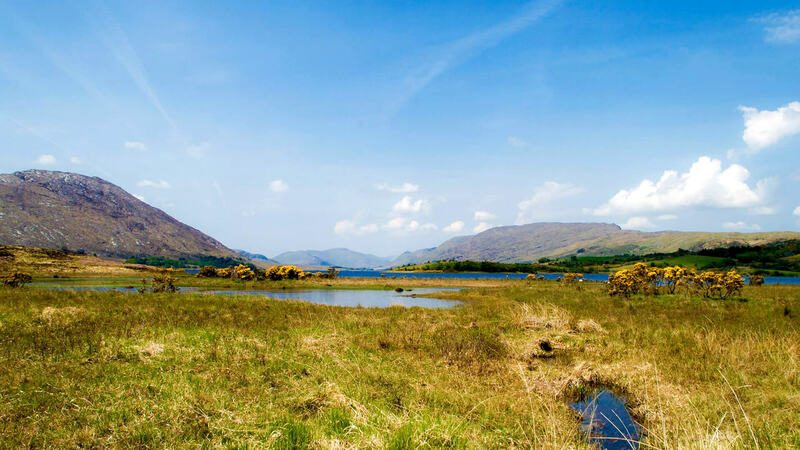 We will spend a few days in Galway, in the middle of the International Arts Festival (hopefully we’ll get to visit Moth and Butterfly) and end in Limerick, home of Narrative 4, a nonprofit that uses storytelling as part of the peace and reconciliation process. 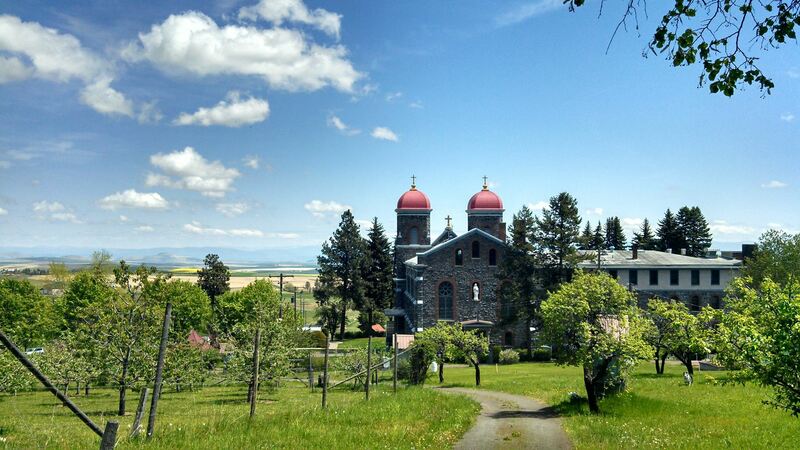 Three weeks of August I will be at the Monastery of St. Gertrude’s Spirit Center in Cottonwood, Idaho, saying the daily office with the Benedictine sisters and reading and hiking. At the beginning of September, my friend Jennifer, her daughter/my goddaughter Celia, and I will spend a few days seeing the Anne of Green Gables sites on Prince Edward Island, Canada. 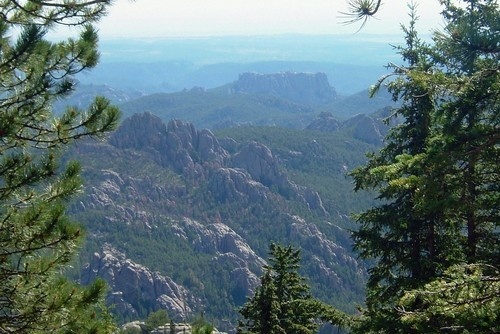 My last trip will be to the home I grew up in outside of Custer, SD. A family friend, Pastor Larry Peterson, has dedicated much of his ministry to the Lakota people and with him I will spend some time on the Pine Ridge Reservation and the new Woyatan Retreat Center in Rapid City. This entry was posted in Reflections, Sabbatical, Trinity Lutheran. Bookmark the permalink. Lindsay sent me this post and it sounds like a great schedule for you. Lots of activity, places to visit, good friends and time for reflection. Don’t forget to go to some of the sessions while in Ireland, the music is great! Thanks Brices! We will be sure to take in some music in Ireland. Hope you saw my other blog post from a few weeks ago. Thought of you two when mom and I visited Tucson.